How have people internalized their new “disruptable” condition? 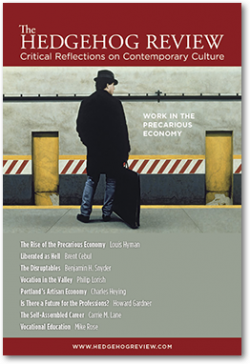 How has “precarity” affected the professions and the very meaning of vocation? How is our understanding of work time and workplace changing?